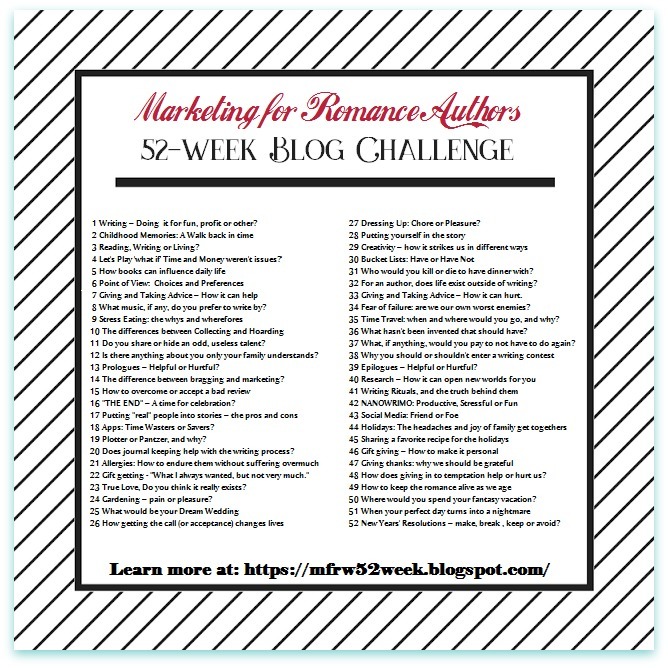 I didn’t post anything last week for the blog challenge. The topic was Five Top Places I’d Like to Visit. My New Release, Lassoing the Last Dance came out last week. I had posted three posts in a row, and I didn’t want my followers to become bored with too many posts at once. I’m a blogger who doesn’t post as often as I should, so why put readers in shock. 🙂 But I’m here today! Topic for Week 18: What makes me laugh out loud? When I’m together and laughing with my family, it’s the best time I could ask for. Watching others laugh gets me to laughing. My boys make me laugh out loud quite often, even in an email at times. Another thing that comes to mind is a child’s laughter. When one kid starts, it’s like a wave and it flows throughout the classroom. I don’t mean their casual laughter, which they do a lot anyway. It’s when they think something is truly funny, and the laugh comes from deep inside of them. Here’s a cool example on You Tube where I found myself laughing out loud at these kids playing with Google Home. Don’t worry, they don’t count all the way to 100 in the video. You’ll see what I mean if you watch. Disclaimer: I have no affiliation with Google Home or with anyone in the video. The Blue Man Group. If you get a chance to see them, please do. I have a couple male friends who always make me laugh out loud. They’re good to have around when I feel down. Sometimes my little brother does too. Jokes and sometimes Dirty jokes, depending on who is telling it and the kind of dirty. TV. Not the goofy comedy shows with titles I won’t mention here. Animals. A dog chasing his/her tail. Penquins. My friend’s cat, Snickers. I’m sure there are more things to make me laugh out loud, but this sounds good for now. How about you? What makes y’all laugh? Let us know. Once again, this is a Blog Hop. Please visit the other participants. OMG, the littlest kid has the most adorable expressions! Thanks for sharing. Congrats on your new release! How could I have left animals off my list? Especially puppies, kittens, and otters. You’re right, children’s laughter is so infectious! Loved the Google video. I’m glad you watched the video, Alicia. It was a little long, especially at the “counting to 100” part, but the kids reaction made me keep watching. Thanks for stopping by. Have a great weekend. So true, Diana. Laughing gives our face a good workout. 🙂 As a child I avoided laughing, or when I did I covered my mouth because my teeth were bad. As an adult I did something about the bad teeth. Turns out they weren’t bad at all, but needed a little straightening. Now I don’t cover my laughter. 🙂 Sorry for the Mary history. LOL. I wore braces for 4 years. Not a fun time, but so glad I did. Keep smiling! I did, too, at the same time as my youngest son. Hah! The Blue Man Group is awesome! The Hubs and I saw them a few years ago and it’s a show I’d love to see again. I agree on kid’s laughter. It’s quite infectious. Oh, Meka, I’m glad you saw The Blue Man Group. It’s hard to describe them to someone. They’re so much fun. Children’s laughter is the best, and you’re right, laughter can be contagious. I love contagious laughter! I do miss hearing the kids laughing, Linda. You don’t hear it for thirty years and just forget it. LOL. Thanks for visiting today. I loved the youngest girl’s attention span when the counting began. I can relate to that one. lol Thanks for the smile and laughs, Mary. Have a super weekend!